Collector: J. Strickland Thornber sn. 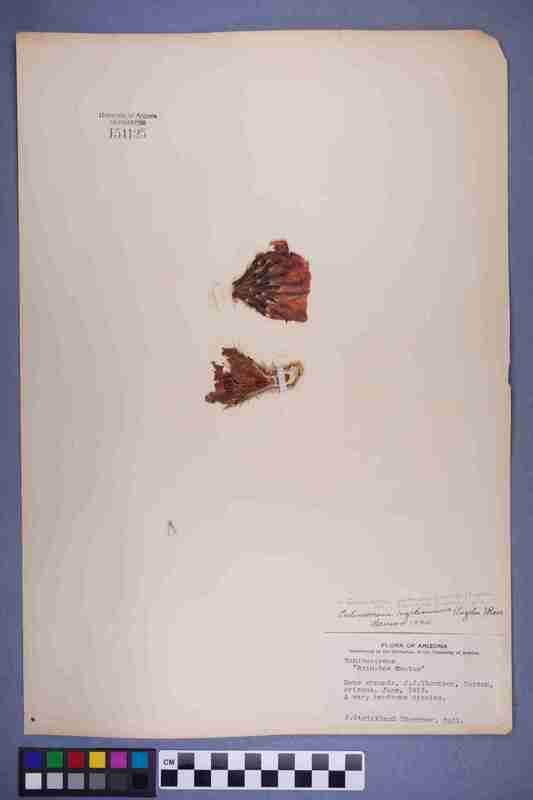 Locality: United States, Arizona, Pima County, Home grounds, J.J. Thornber, Tucson. Description: A very handsome species.